End your search with the list of the top ICSE Schools in Kolkata 2019. These schools providing ICSE schooling are known for distinctive teaching and learning pattern that prepares students in a thorough manner. Find detailed admission procedure for each school mentioned in this list. Don Bosco School (Park Circus), located in Kolkata is an all-boys English medium school imparting education from first to twelfth grade. 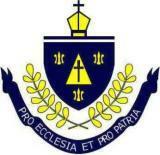 The Calcutta Boys' School is a Christain medium day school and is affiliated to ISCE and ISC board. 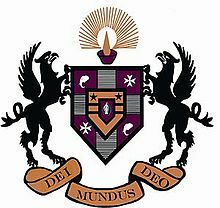 Modern High School is a leading school, founded in year 1952. Calcutta Girls High School is a private school for girls in Kolkata founded in the year 1856 under the patronage of Lord Canning, as a boarding school. Garden High School is affiliated to the Council for the Indian School Certificate Examinations (New Delhi). A formal English medium co-educational school, Mangalam Vidya Niketan provides education for students from the Infant level to Class X.
Adamas International School (AIS) is a co-educational day boarding school established by Sachis Kiran Roy Memorial Trust. Pratt Memorial School founded in the year 1876 is recognised by the Director of Public Instruction, Government of West Bengal and is inspected by the Deputy Director of Public Instruction (Anglo Indian Schools) West Bengal. Salt Lake School is a co-educational school situated in Salt Lake City, Kolkata. 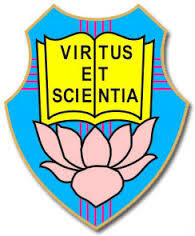 Auxilium Convent School, Dum Dum is an English-medium School established in 1960. Dolna Day School is affiliated to the Council for the Indian School Certificate Examinations, New Delhi.